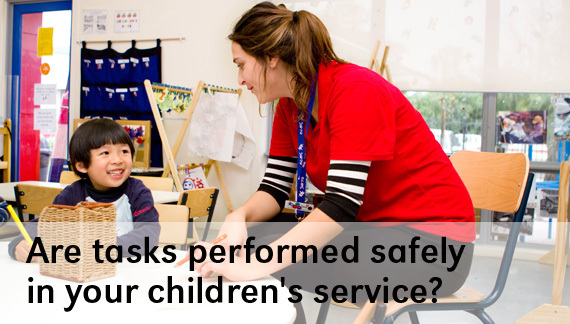 According to WorkSafe Victoria, every year, more than 200 workers are seriously injured in Victorian childcare centres and kindergartens. 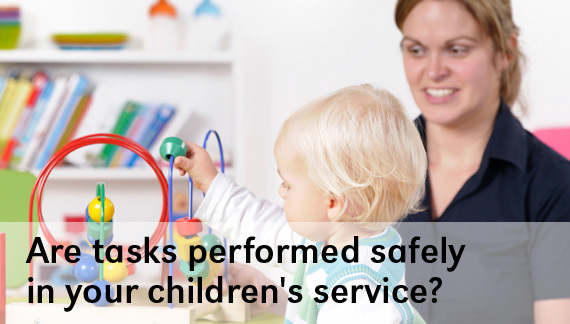 Most of these are musculoskeletal injuries (sprains and strains, fractures and soft tissue injuries) caused by everyday activities like moving play equipment, lifting children and sitting on small chairs. Early Learning Association Australia (ELAA) has been funded to support OHS in the Early Childhood Services sector. 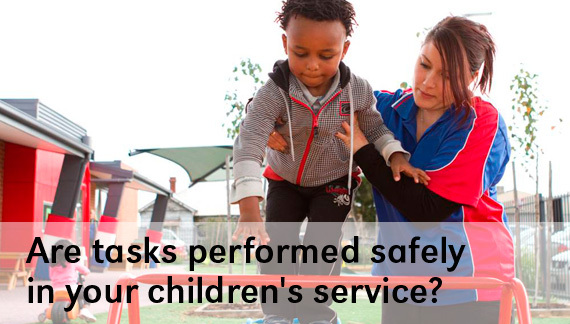 This website provides an outline of OHS legislation and practical guidance for use in early childhood services. This information is aimed at preventing injury and illness to employees, contractors, visitors, parents, children and the general public who enter a service. It is also aimed at providing a system and methods to help organisations achieve compliance with OHS laws. This website provides a range of resources to assist you in managing OHS within your service. All resources are free.